Depending on the reason an individual is being deported; they may in fact be put into imprisonment. Imprisonment for deportations can happen in either the country they individual is being deported from, or at the individual’s home country. 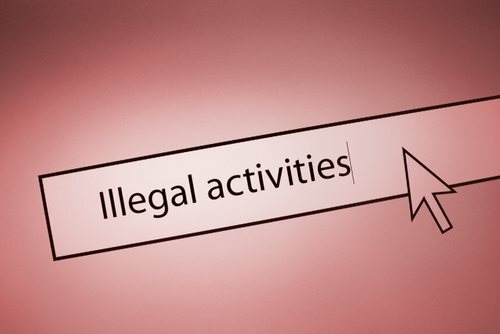 If a person is caught acting illegally and it is then discovered to be an illegal immigrant, they are typically put into jail for these actions. In most circumstances, the country that the individual holds citizenship in is responsible for jailing the individual. Some exceptions include murder, treason, and plotting against the government. In these cases, the individual will instead just be put in jail of the country that the illegally acted in.